SEO marketers make a living from predicting the future. What keywords will trend in the coming months? What new search engine algorithms are on the horizon? And what social media portals will we flock to next? The truth is no one can be sure what will happen in the next five weeks, let alone the next five years. But if you want a good idea of how the future might shape up, you could do a lot worse than learn the lessons of history. In that spirit then, I thought it might be useful to look at the fiercest web struggle of our time – Google versus Yahoo. Between them, these Silicon Valley giants have dominated the internet and preoccupied the minds of countless SEO marketing agencies and clients. Five years ago, Yahoo was the web's undisputed top dog. Contemporary figures from comScore underline its pre-eminence – Yahoo sites enjoyed 113 million unique US visits in August 2004, more than any other web property. Indeed, some 72 per cent of all internet visitors accessed Yahoo sites in that one month alone. And where was Google? Despite managing a respectable fourth-placed finish (behind Time-Warner and Microsoft), the figures still make compelling reading. The company's sites recorded 61 million unique visits in August 2004, representing just 39 per cent of the total internet audience – little over half the market share of its rival. Fast forward to August 2009 and everything has changed. Google's acquisition of internet heavyweights like YouTube for £875 million has helped establish it as number one with 161 million unique visits (82 per cent of online users). 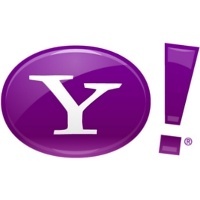 In the process, it has elbowed Yahoo into second place in the comScore figures with 158 million visits (80 per cent). 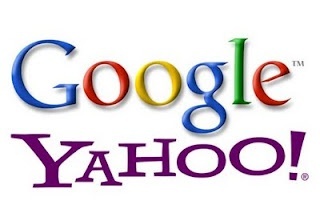 But even more important has been Google's consistent implementation of clever new algorithms, which provided miles better search results than Yahoo. And Google's acquisition of online ad specialist DoubleClick for a whopping £1.6 billion has further cemented its lead in online marketing. Can Yahoo turn things around? So back to the original question, what will the next five years hold for SEO marketers? 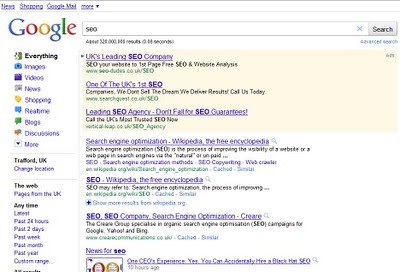 Yahoo has just completed a comprehensive overhaul of its search engine. Code has been rewritten from scratch to improve page load times, while the left-hand column of the user interface has been changed to promote applications like intuitive search tool Search Assist. But is it enough to overhaul Google? In a word, no. Of far more importance is Yahoo's groundbreaking ten-year partnership with Microsoft. The company has turned to Bill Gates to resolve its long-standing weaknesses – Bing will become the exclusive organic and paid search engine on Yahoo, while AdCenter becomes its sole pay-per-click platform. It's true that Microsoft has been making plenty of waves recently thanks to clever inventions like Bing's Visual Search function. But the last five years have unquestionably belonged to Google, and Yahoo and Microsoft must now swallow their pride and grudgingly follow its lead. Only by spending wisely and innovating consistently can they stop the next five years going exactly the same way.